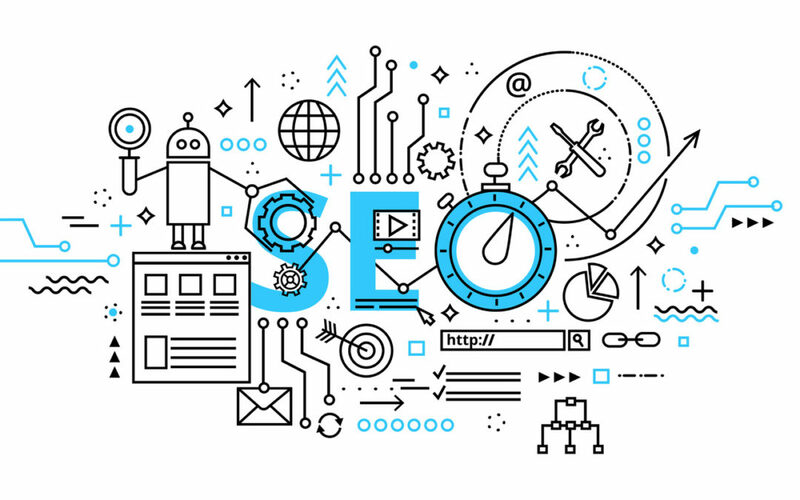 When it Comes to SEO, Professionals Need to Proceed with Caution | KMA and Co.
“The problem is the content makes no sense and would need to be completely rewritten”. This is an actual quote from a client who received some proposed blog posts from his SEO (search engine optimization) provider. As a writer, I’m predisposed to be hostile to SEO. Many years ago when a colleague first suggested I adapt my copy to be more SEO-friendly, I scowled, why don’t I just make every other word ‘Britany Spears’ or ‘tweaking’? My snarky response elicited nothing more than an eye from my co-worker. But over time, I have accepted that SEO is a fact of life. I’ve even had some basic SEO work done to my site. I had one client who switched all of her content development over to an SEO-oriented firm. But she is selling a product – albeit a high-end product. If you are in the product business, then letting the SEO folks take the lead on your content development is probably a good idea. They will drive traffic to your site, and you have to get traffic before you can sell anything. On the other hand, if you are the product, as is the case with attorneys, accountants and other professionals who sell their time and expertise, you’d be well-advised to limit your SEO efforts behind the scenes activities. Growing the sheer number of visitors to your site isn’t necessarily going to result in more engagements. You aren’t selling a product that can be bought by anyone anywhere. I used to tell ad reps that I could probably fit all of my prospects in one large room. That might be an exaggeration, but not much of one. You need qualified leads. And once you get those leads to your site, you have to demonstrate your expertise with credible content. It doesn’t matter how many eyeballs you get on your site if your content isn’t high quality. There are plenty of things that can be done to improve your SEO without interfering with your content. You can add headlines and subheads that include your key search terms as appropriate. You can add photos to your post, and include your key words as alt-text. You can craft meta descriptions for your posts that include your key words. That’s just scratching the surface, as I am far from an expert. Don’t give them free reign with you content.